WordPress is considered the easiest platform to use for CMS, all because of its user-friendly interface. It comes with a number of plugins that allow easy extension of its functionality in different ways. WordPress website with responsive themes comes with different operating systems and a number of screen sizes. You can open these sites on any operating system or device. This is the top wish of any business website, and most people search on the internet for responsive platforms for website creation that would open with any browser. But, in general, the default style for a WordPress hosting platform is “blog.” Hence, WordPress considered a great choice for bloggers. 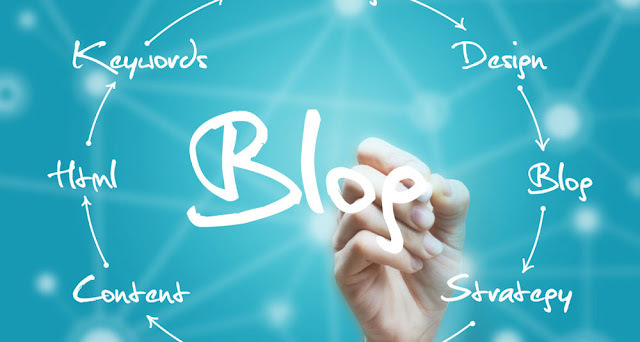 If you wish to attract more visitors to your blog, make your website with Responsive WordPress platform that will allow you make special addition to your site using widgets, moderation tools, and anti-spam solutions. You’ll get numerous themes with a WordPress responsive website, some of them are offered for free and for some you have to pay the one-time cost. The choice is completely yours, all you need to know that it is open source platform so customizing is easy. 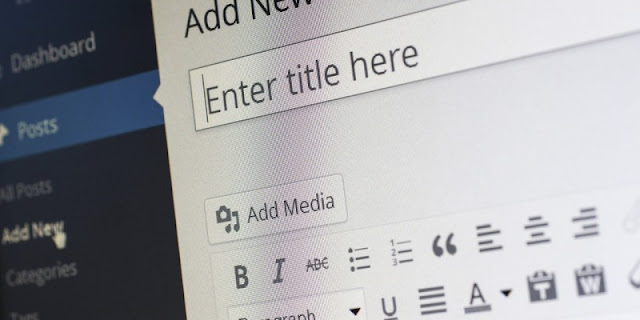 The availability of different themes and content are the main features of a WordPress website as well as you can make changes along with functionality. WordPress platform is best for security purpose, and it is considered as the safest to run any website. Moreover, it’s a great choice for creating different websites, so highly recommend to all those looking to start a blog site or business site.